You are here: Home › Entries tagged with "recycled silver"
Valentine’s Day is swiftly approaching! 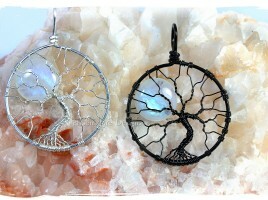 Tell her you love her to the moon and back with designer artisan jewelry like this natural rainbow moonstone full moon tree of life in recycled sterling silver. 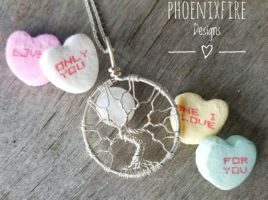  Available in the PhoenixFire Designs shop!